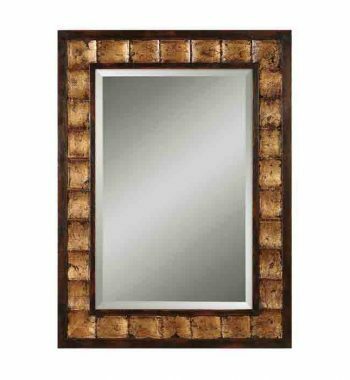 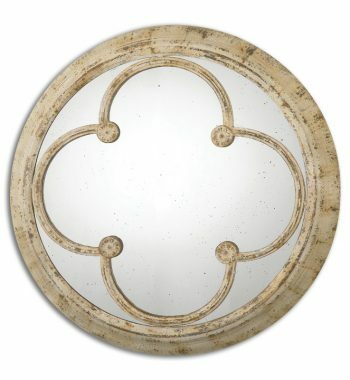 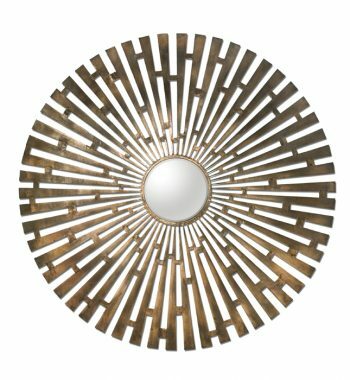 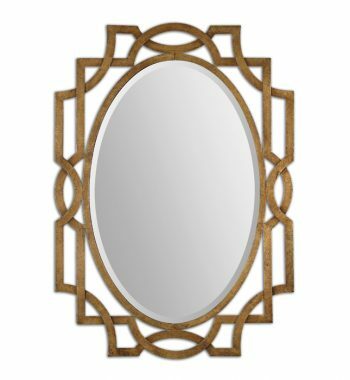 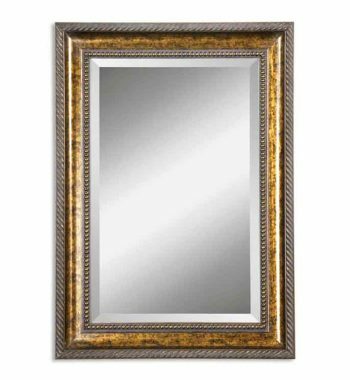 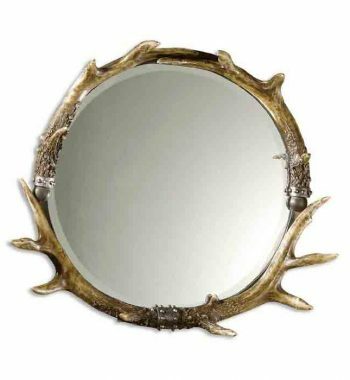 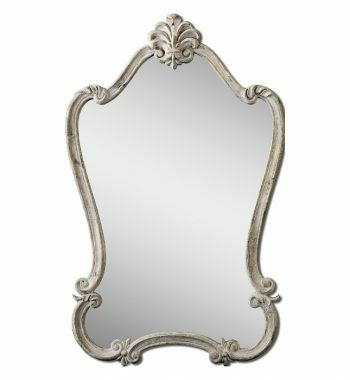 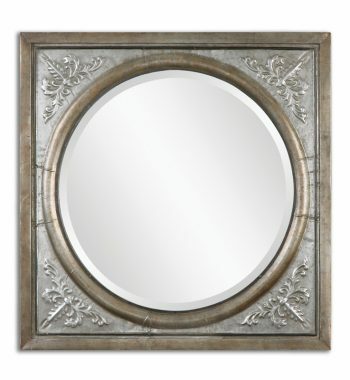 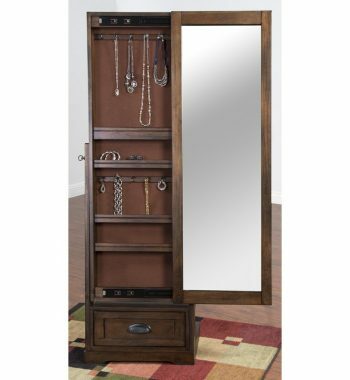 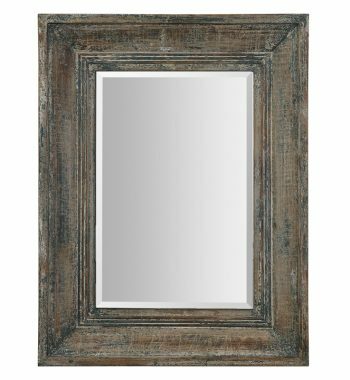 Fortune Mirror Uttermost. 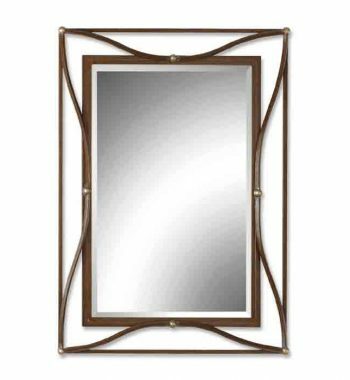 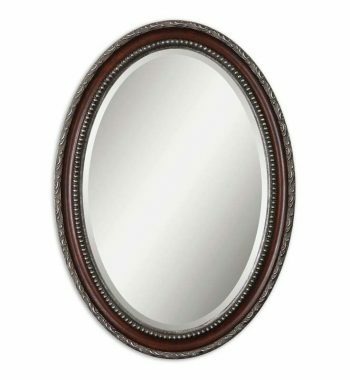 This frameless, beveled mirror is accented by several small, rectangular beveled mirrors creating a ‘web’ effect. 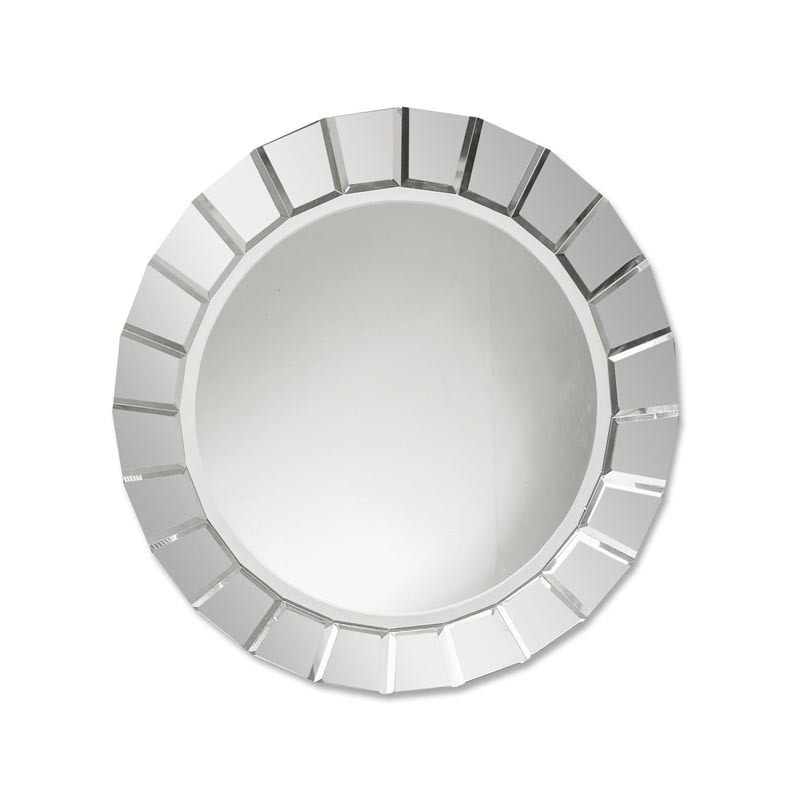 All edges have been polished for a smooth finish.